Most budgeters would recommend buying a car with cash, driving it into the ground, and selling what’s left for scraps. That’s not what Jeff did. P.S. 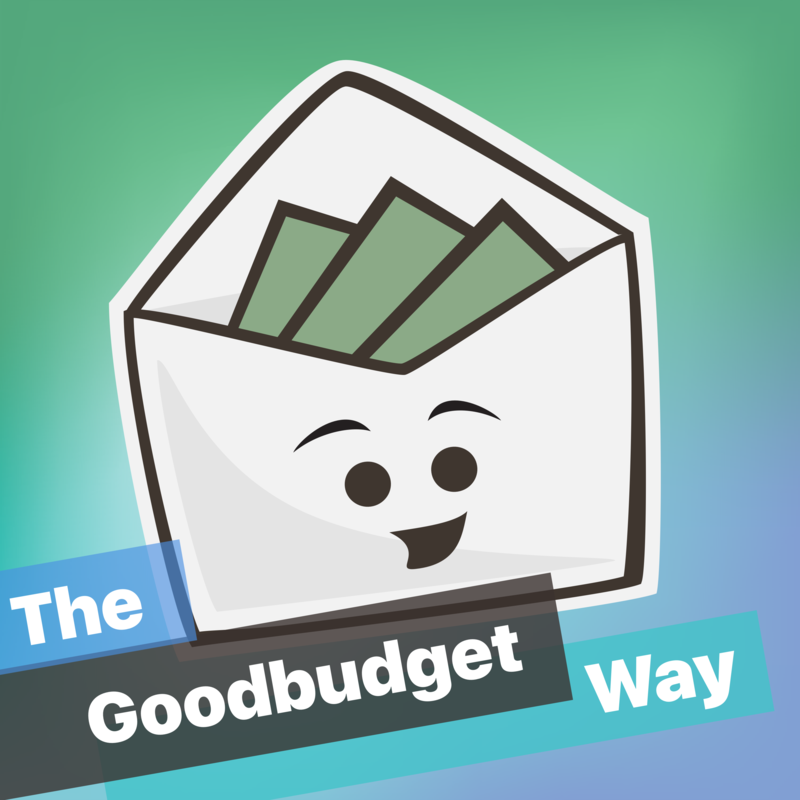 Rate & Review The Goodbudget Way on iTunes to let us know what you think so far. I love Jeff’s journey of discovering what was important. At first, he was on board with selling his old Civic. But, then he realized the car was more valuable as a gift to someone who needed it more than he needed those dollars! I’m definitely not in the place where I can give a car away, but it does get me thinking about ways I can be generous with things I have. For example, I have probably 5 coats, of which I wear 2. I can definitely be generous and gifts the others away to people who need them more than I do.